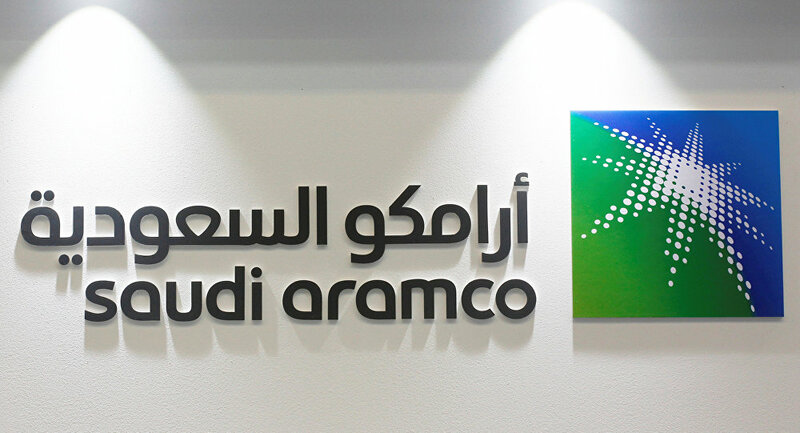 Aramco and Air Products on Thursday announced the signing of an agreement to jointly-build the first hydrogen fuel cell vehicle fueling station in Saudi Arabia, Aramco said on its website. The collaboration between the two companies will combine Air Products’ technological know-how and experience in the field of hydrogen with Saudi Aramco’s industrial experience, facilities and R&D capabilities. The hydrogen refueling station, the first in the Kingdom, is expected to be operational in the second quarter of 2019, the statement said. The station will be located within Air Products Technology Center at Dhahran Techno Valley Science Park.